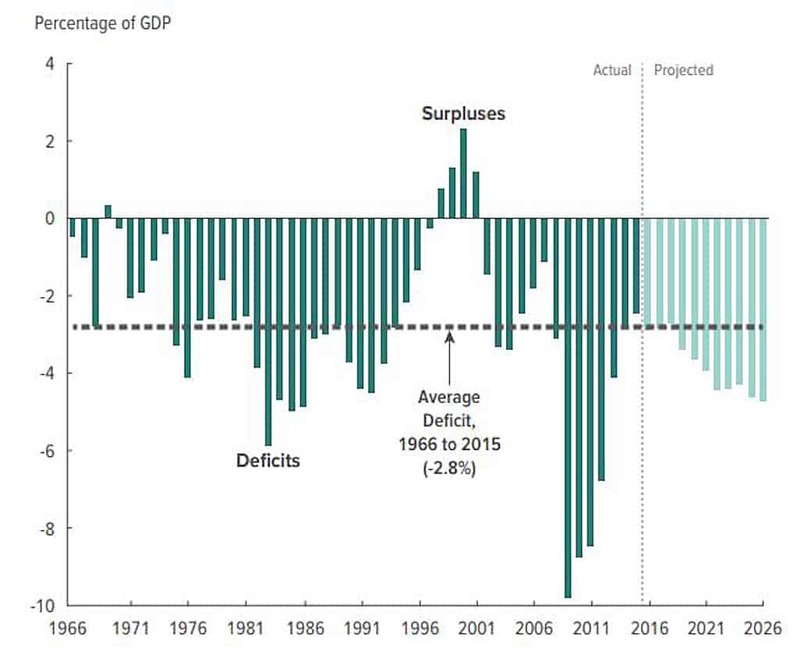 In the last eight years, the US debt has basically doubled to almost $20 trillion. But many still portray the economy as fundamentally healthy. It’s like a family that claims high levels of spending are proof that everything’s great… even while maxing out the credit cards. At some point, it has to end. And high levels of debt will make recovery even more difficult. The Trump Administration is reportedly planning to address budgetary problems with a 10% cut in discretionary federal spending. An article in The Hill described those deep cuts as “taking an ax to government spending.” Already, agencies that could be affected are mounting full-scale offensives. Even if Trump gets his 10% in cuts, it won’t be enough to pay off the debt. The reason is that mandatory spending automatically increases more than he can cut the budget. Discretionary spending makes up barely one-third of the federal budget—10% of one-third is about 3% of the budget. As Trump confronts this issue, his choice for a new FDA chief could actually provide a solution. The real drivers of the deficit, debt, and interest payments are mandatory spending and built-in increases. For FY 2017, mandatory spending hit an all-time record, at nearly two-thirds of federal spending. The biggest component is Social Security. At about $950 billion, it will soon hit $1 trillion. Medicare and Medicaid combined are a bit more. The rest of the spending mandated by law comes to about $680 billion, slightly more than a quarter of the $2.6 trillion total. Let’s do some back-of-the-napkin math. We don’t need precision to the third decimal point. All we need to understand is the big picture. A little less than three-quarters of mandatory spending (almost two-thirds of the budget) is spent on the aged and their dependents. There are exceptions, but they’re counterbalanced by spending on the aged in other parts of the mandatory budget. So, 2/3 x 3/4 = 1/2. Mandatory spending makes up almost half of the federal budget. Skeptics say Trump can’t balance the budget unless he reduces Social Security and Medicare costs. But Trump promised during his campaign not to make those cuts. The fact is that mandated increases in those programs are already scheduled. But they don’t add benefits for individual recipients. They only address the growing number of older dependents who rely on these programs. This is why the CBO has put the blame for rising federal costs on the increases in age-related disease and healthcare costs for the growing elderly population. The report points to the increased likelihood of a fiscal crisis if the debt problem isn’t solved. The CBO report doesn’t describe that crisis… but it would be unprecedented. The biological sciences have made stunning advances in the last decade. The most important is “geroprotection.” This science focuses on the system failures that cause frailty, disease, and premature death. This is not just theory. Astonishing but unheralded breakthroughs have been made in this field. Perhaps the most important discovery is that geroprotectors can restore more youthful health… even to older animals. Human trials indicate that the same will be true for people. Here’s the problem: our medical establishment lacks the leadership it needs to shift its efforts from disease cures to disease prevention. That’s why most people aren’t aware of these advances. Trump has the power to implement a solution. It hinges on his choice for FDA chief. As I write this, the Trump transition team has released only three names under consideration for leading the FDA. Two of the three candidates understand the medical and economic urgency for promoting geroprotection. 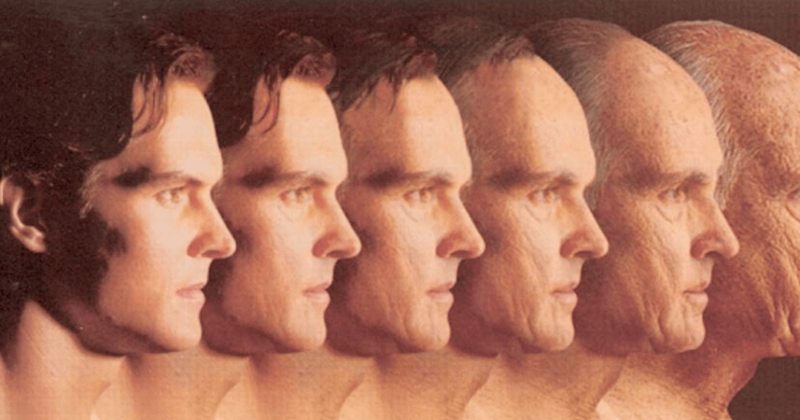 The economic case for appointing an anti-aging FDA chief is simple. The crisis of the West is the collapsing old-age dependency ratio (OADR)—the ratio of productive contributors to aged dependents. This is the primary cause of broken national budgets in developed nations. The only solution may sound radical, but it’s doable. We need to turn everyone into super-agers. Super-agers are genetically blessed individuals who live healthy, productive lives until they are close to age 100. Their lifetime medical costs are far below the average. They also tend to work and pay their own way much longer. In fact, many older super-agers subsidize the younger public’s healthcare bills. A population of super-agers, enabled by geroprotectors, could save the economy. They could quickly pay down our huge debt and create the capital needed to speed up economic growth. If Trump names a transformational leader to the FDA, this could be a game changer. When I first wrote about lead candidate Jim O’Neill, he had reportedly met just once with President Trump. Now, we know he’s taken part in at least one more interview. The odds are improving. O’Neill is managing director of multibillionaire Peter Thiel’s Mithril Capita. Before that, he encouraged innovation at another Thiel firm, Clarium Capital, where he held the same position. Prior to that, he served as principal associate deputy secretary at the US Department of Health and Human Services where he made investments in drug, vaccine, and diagnostic research. 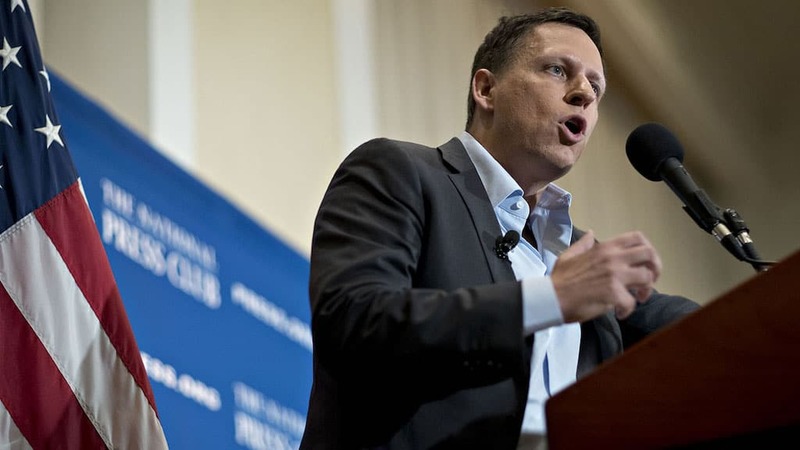 Peter Thiel, co-founder of PayPal Inc.
A product of Silicon Valley, O’Neill doesn’t share the existing healthcare establishment’s patience with outdated science and technology. As head of the FDA, he could harness the growing consensus among biogerontologists to force an emphasis on geroprotection. The FDA has ways to speed up the development and approval of drugs and biotechnologies. As chief, O’Neill could help shift the pharmaceutical and medical sectors’ emphasis from disease cures to prevention (through anti-aging biotech). If he succeeds, we just might survive the economic storm on our horizon. — The Economic Case for a Transformational Leader as FDA Chief originally appeared at Mauldin Economics.